In his latest article, entitled "Building Justice: A Social Policy for Russia,” Prime Minister Vladimir Putin outlines his presidential priorities for social justice in the run-up to next month's elections. In the opening line of his article, published in Komsomolskaya Pravda on Monday, Putin writes: “Russia is a welfare state.” Period. This brief statement does more than frame the prime minister’s campaign program. It represents the heavy foundation stone upon which Putin plans to build Russia’s social agenda long into the future. For Putin, social policy should “support the weak,” while providing an “equal starting position” for all members of society. This represents the continuation of a progressive theme that began during Putin’s first presidential term in 2000 when he took the bite out of big business and the so-called oligarchs. Today, Putin is adjusting his political sails to the new challenge confronting workers in a knowledge-based, global economy – namely, staying relevant. Not surprisingly, it is the “owners and executives” that land on Putin’s radar as major contributors to the workers’ plight. The PM, pointing to Germany’s successful experience with “work councils”, spoke out on behalf of labor unions. “Together with labor unions, we should consider what laws we can adopt in order to give workers more control over their companies,” he said. We need to recreate a “worker aristocracy” in Russia, Putin added. Lumped together with work-related issues, Putin addresses the importance of keeping salaries competitive for Russia’s teachers and healthcare workers. Putin provides a specific timeline for when the new wages incentives will go into effect. Putin went on to stress the importance of people receiving fair compensation for the work they do for their society. 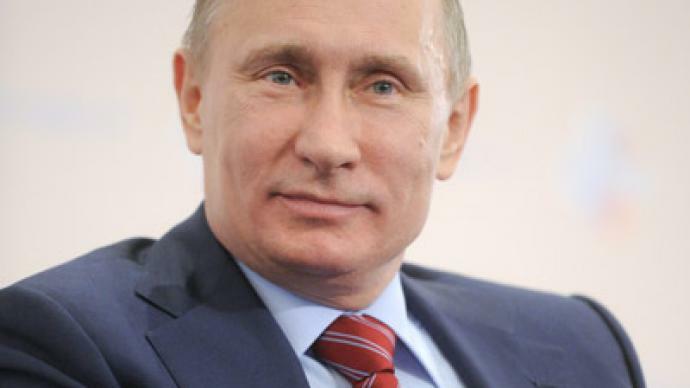 Putin also wants to provide social guarantees for large families who are struggling to make ends meet. It is important to keep in mind that Russia has been witnessing dismal demographic numbers since the collapse of the Soviet Union. 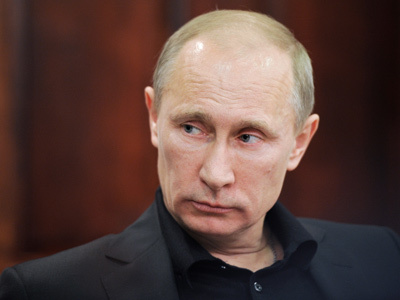 Under the program, Putin wants to provide an additional 7,000 rubles per month to families with two children or more. If the program yields positive results, and if the economic situation remains favorable, the program could expand to other regions of Russia, for example, to the territories of Russia’s Far East. When it comes to improving the quality of Russia’s educational institutions, Putin believes that Russia should focus on what it does best. “We need to build on our strong sides; Russian universities and the Russian Academy of Sciences have been famous for their mathematicians,” Putin stressed. “We can set a goal to make our school education in math the best in the world in 10 years’ time." This will give Russia a serious competitive edge, the top contender in next month's presidential campaign added. Meanwhile, students should not have to think too much about supporting themselves as they pursue their studies. Of course, Russia will continue to issue scholarships and grants to those demonstrating outstanding academic and scientific performance, Putin pledged. In putting Russia on the economic fast track, Putin promises that investment in education will be a major priority. ­Housing & healthcare – for all! Putin went on to address other important issues affecting the lives of average Russians, including affordable healthcare and housing, things that many people took for granted in Soviet times. Putin subtly warned that people may come to miss the certainties associated with the Soviet Union, which provided free housing and healthcare to all. “A decrease in the affordability of housing is exactly what many of our fellow citizens regard as a sign of deteriorating living standards in Russia compared to the days of the Soviet Union,” he wrote. 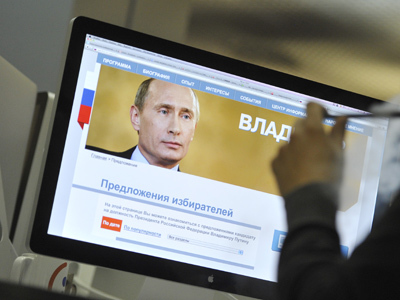 Putin’s proposals effectively address the uncertainty that many Russians are now experiencing. Although the “free market” has given them new freedoms and pleasures, it has also introduced entirely new anxieties that did not exist just 20 years ago. In Soviet times, men and women did not need to worry themselves over daunting questions, like what will happen if they lost their jobs; how will the parents afford to hire a nanny; and who will pay the medical bill if somebody in the family gets sick? Today, such questions form the backbone of Putin’s political program, which works to alleviate social injustices that are an unfortunate symptom of a dog-eat-dog free market system. 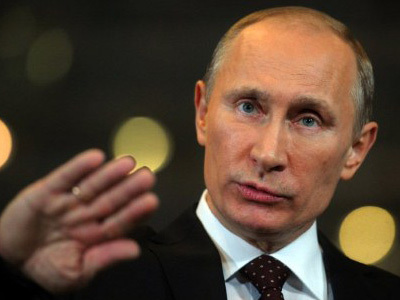 Putin, however, admits that his program will only be successful based upon the “efficiency of the measures” undertaken. 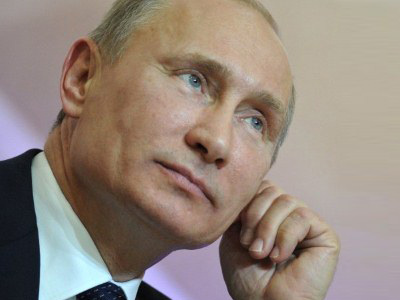 Putin’s four previous articles outlined the presidential candidate’s vision on the Russian and world economies, the current political situation in the country, the issue of nationalism, ethnic identity and migration as well as the future of democratic institutions in Russia.